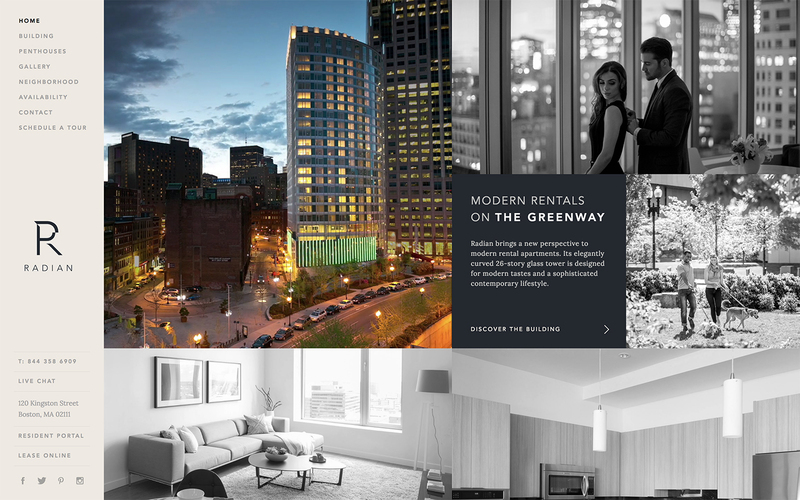 If you are looking for design inspiration for your next real-estate website design project, here’s some inspiration. Interactive videos, CSS animations, beautiful color combinations, awesome typography — you will find everything and then some — all flowing towards one goal: user-experience for conversion. 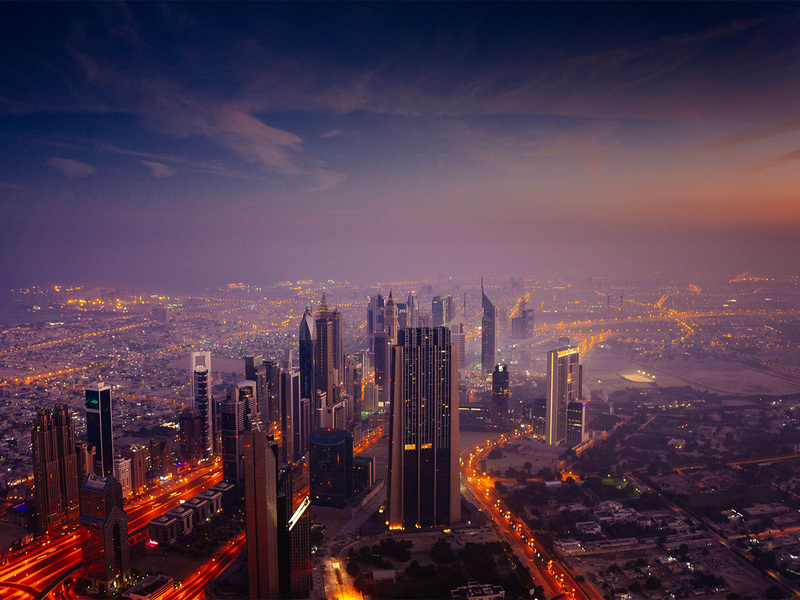 There’s some serious stake, money and business in real estate market and the same is reflected through the portfolio websites of realtors, agents, brokers, architects and real estate development companies. 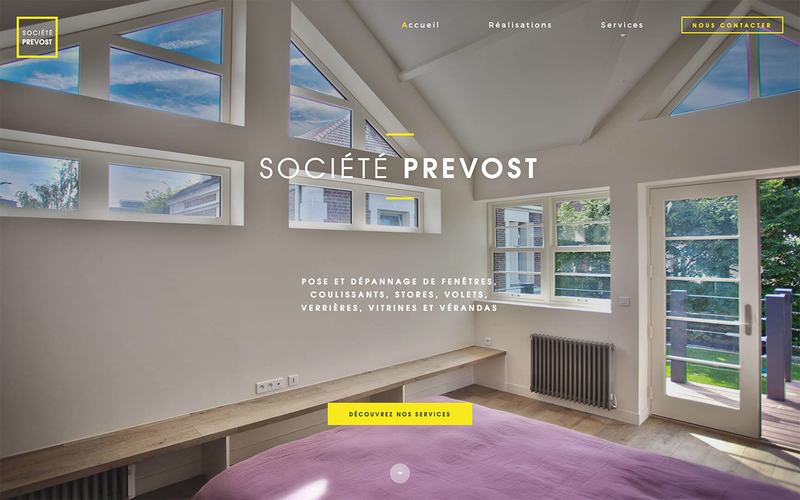 The primary focus of real estate website designs is on visual design and user experience. This is what matters the most from conversion point of view. While the actual sales in this niche happens offline, an attractive website is a must for creating a lasting impressive. 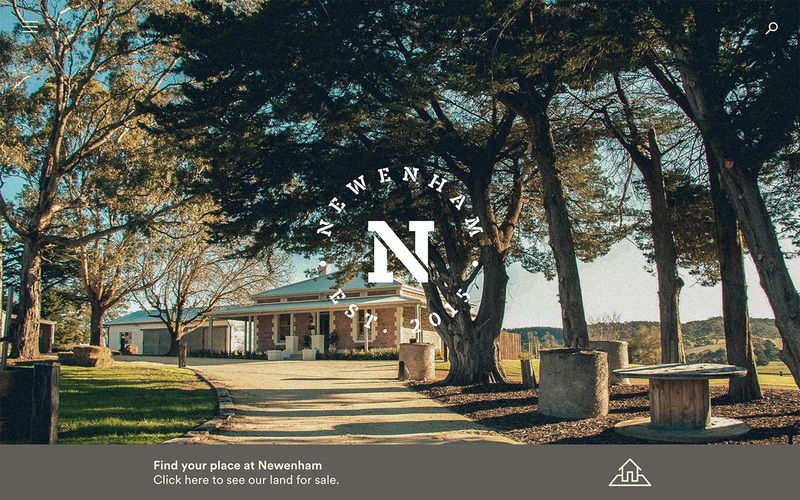 Two things that matter the most for real estate websites are: professional images and the presentation of information in clear and concise manner. 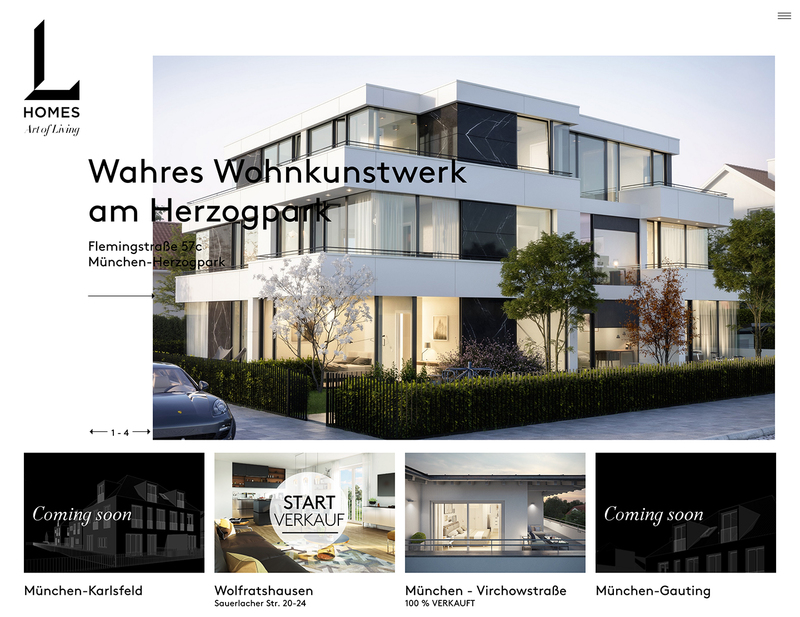 Once the user is visually impressed, the next thing would be to connect with the real estate agent / broker / reseller / developer. 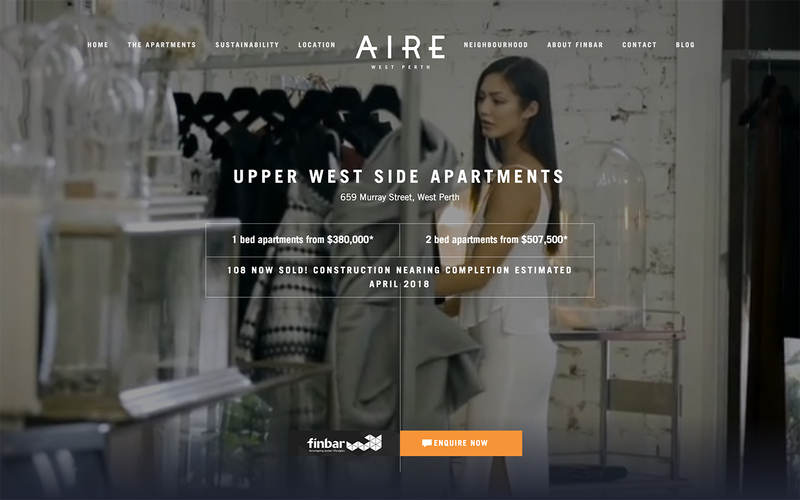 Here are 18 best real estate website designs for inspiration. 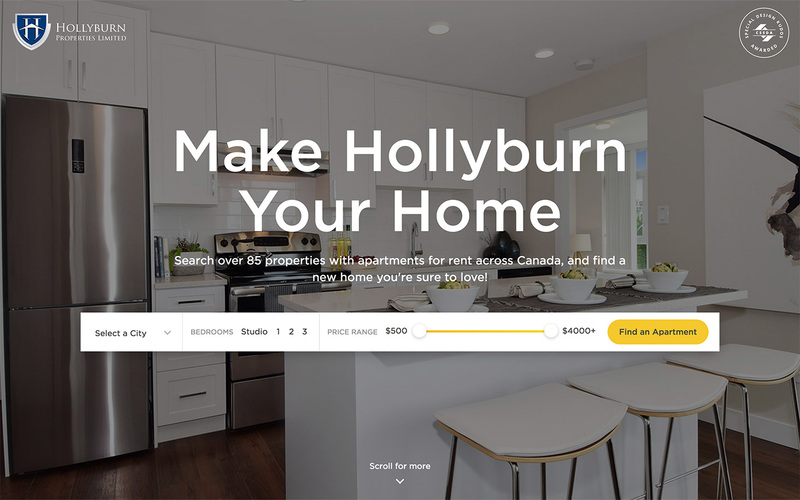 You will find creatively designed websites of independent real estate brokers, real estate development companies, property sellers and re-sellers, etc. to get an idea what you should be looking at. Highlights: Bold and beautiful design, rich color combination — black & golden yellow, good presentation of information. 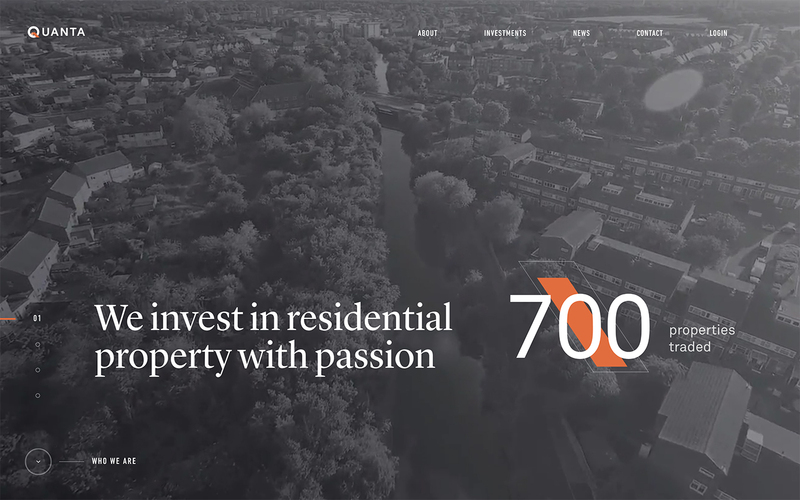 Highlights: Minimal design, clean layout, beautiful colors and smooth logo animation towards the end. Highlights: Black and white design with beautiful use of imagery. 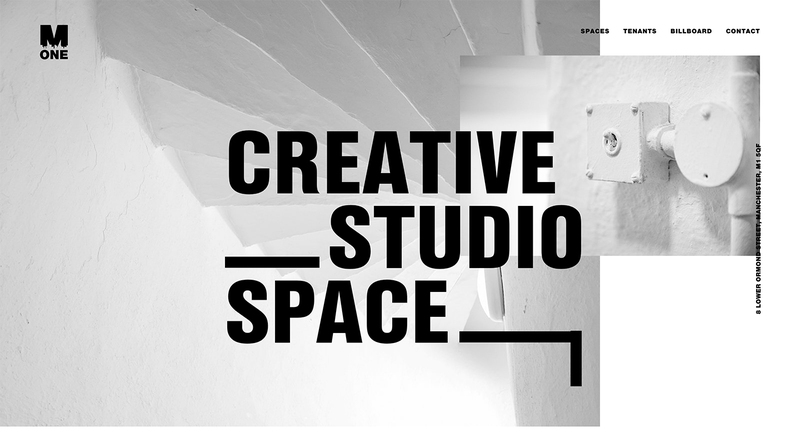 Highlights: Unconventional layout, bold typography and great scrolling effect. Highlights: An awesome dark design, creative use of images, subtle animations and interactive video above the fold. 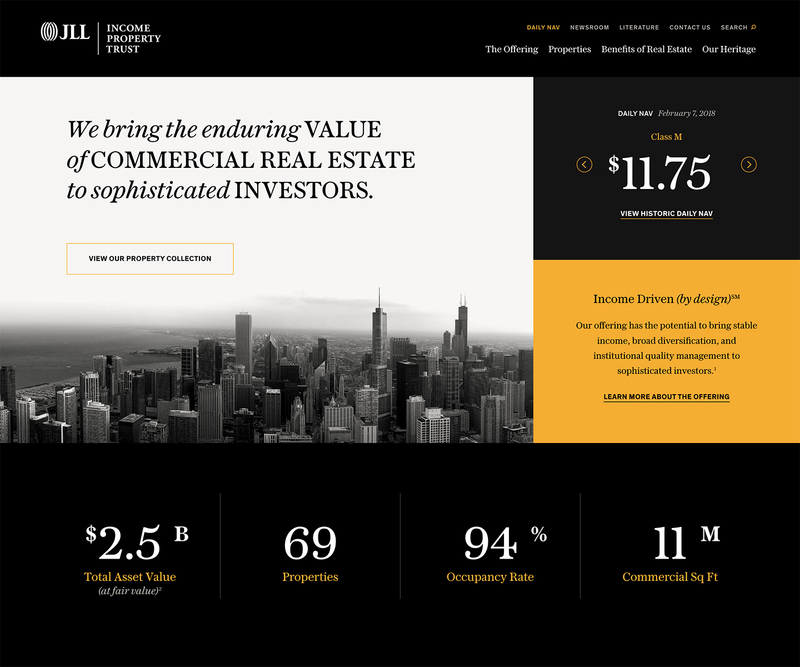 Highlights: Beautiful combination of black and gold with subtle CSS animations for user interaction. Highlights: Awesome video above the fold followed by interesting layout of eye-catching images. Highlights: One page design with beautiful animations. Highlights: Interesting layout and beautiful imagery. 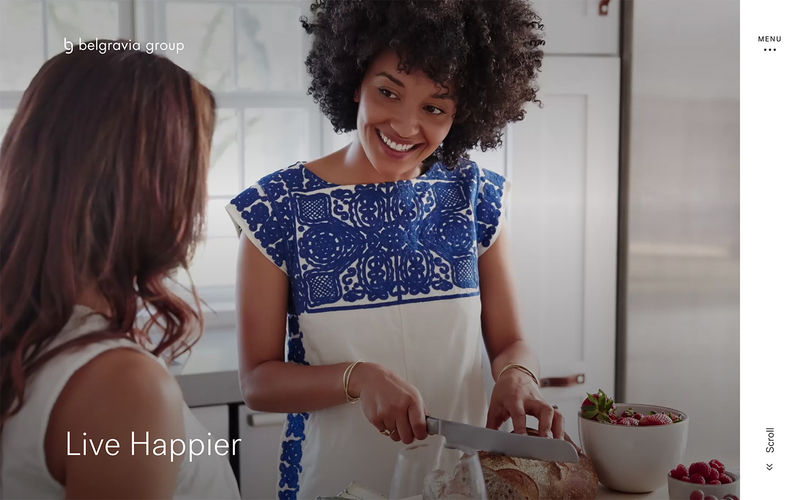 Highlights: Opening video, interactive images, smooth transitions, client testimonials, call-to-action — everything is neatly arranged. Highlights: Beautiful design with easy to use search filter. 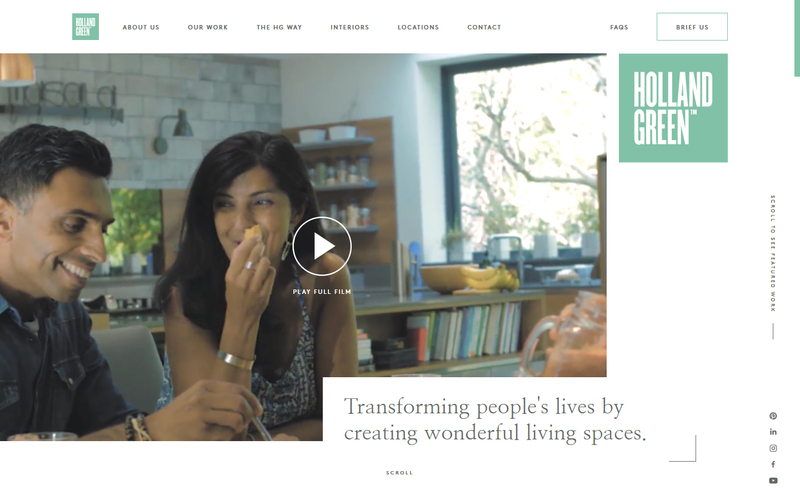 Highlights: Engaging video above the fold, parallax effect for portfolio images and subtle hover effects. Highlights: Another grey-scale design with a hint of orange. Opening video and scroll layout is great. Highlights: Overall presentation — lines and borders guide the eye. 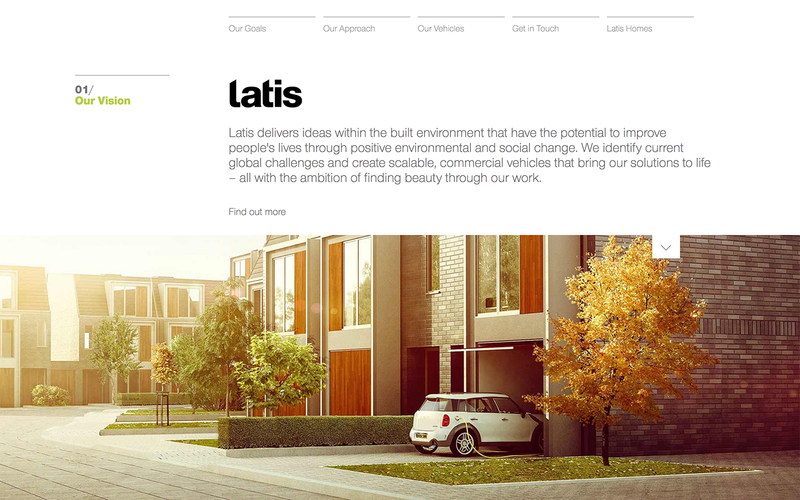 Highlights: Neat and clean layout, more or less like Latis Homes. 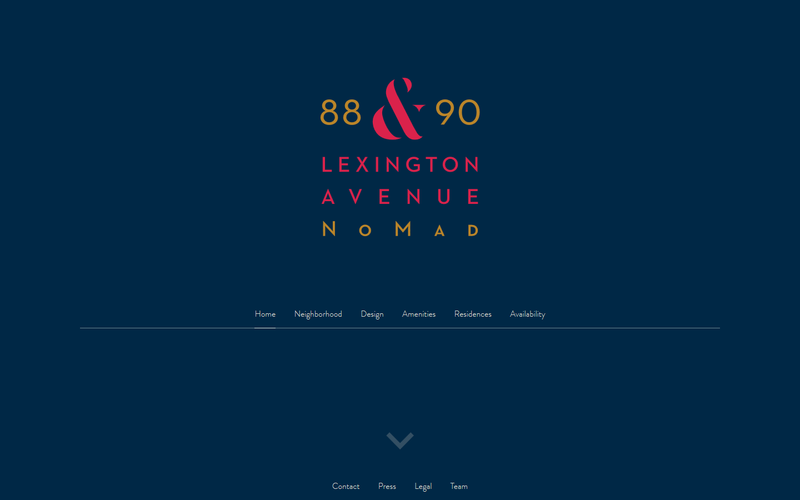 Highlights: Great layout, clean design, arrangment of footer widgets — a no non-sense design. Highlights: Artistic black and white design with solid lines and structure. Highlights: It’s layout, images, subtle effects are all awesome. A must watch out for design inspiration. 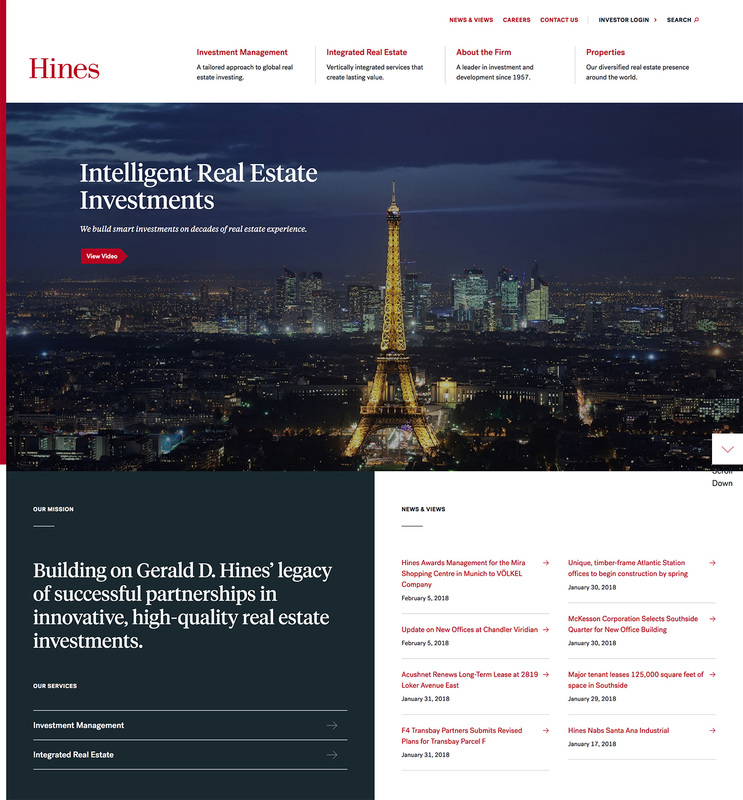 Need help with custom website design for your real estate business? We are a full service website design agency. 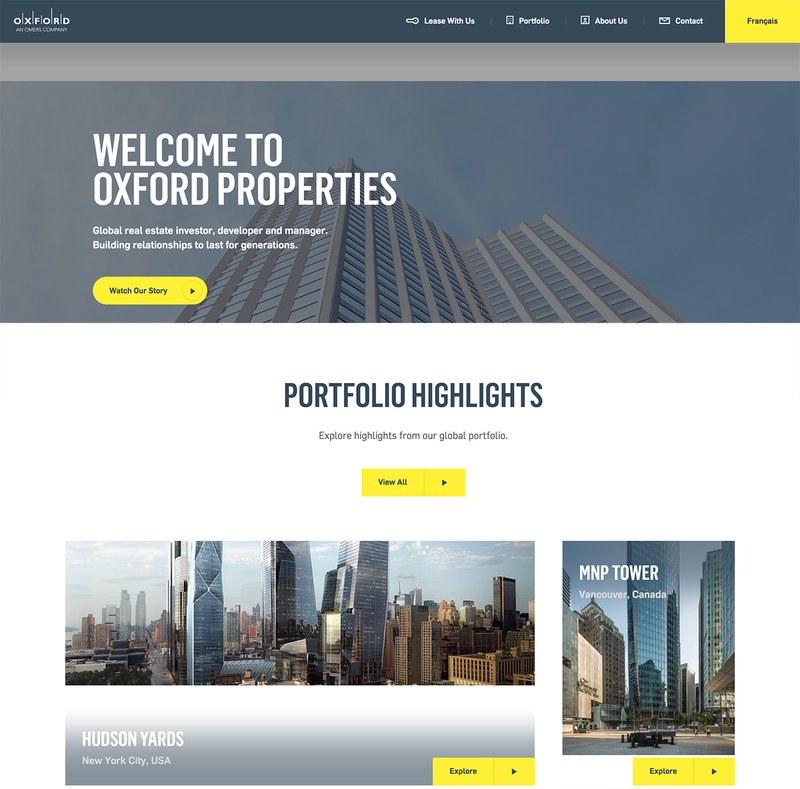 We have helped real estate agents, brokers and development companies with getting started with impressive portfolio websites. We also offer SEO and conversion optimization services for real estate websites. 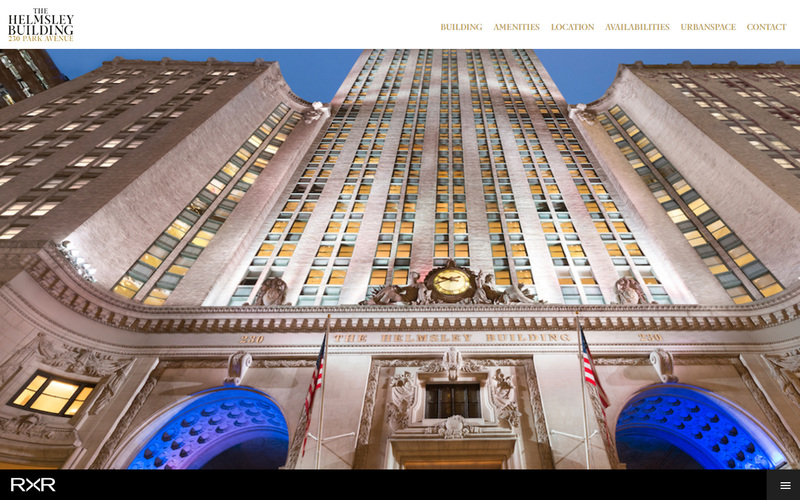 If you are looking for custom website design or design revamp for your real estate portfolio website look no further. Connect with us and let’s get the ball rolling.